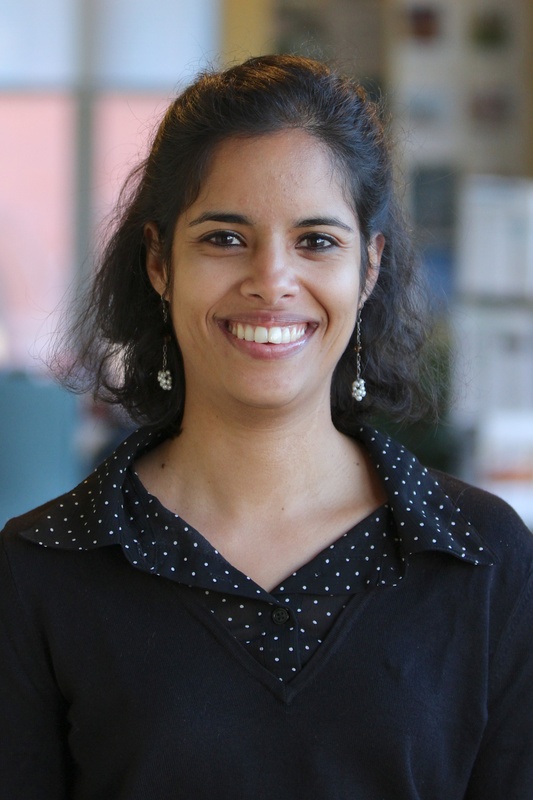 Priya Barua is no longer on staff at the World Resources Institute. In 2018, the United States saw unprecedented growth in renewable energy purchasing, development and commitments. Four signs indicate major changes in the U.S. energy system. The Emergence of Green Tariffs in US Electricity Markets: Why Now? As the price of clean power continues to fall, large companies are looking to move beyond just purchasing renewable energy certificates in order to reap the benefits of utility-scale renewable projects. Priya Barua explains how green tariffs can help speed the transition. A new partnership between the state of Virginia, a local utility and Microsoft shows how states can quickly and affordably bring more renewables online. Can Community Solar Meet the Needs of Large Energy Buyers? Until now, community solar has largely benefited residential and small non-residential customers in a specific community. Yet there are other stakeholders who also want to get into the shared renewable space—large corporate buyers. In the U.S. heartland, where retail electricity costs less than the national average, investing in renewable energy can guard against fossil fuel price volatility and save customers money. A growing number of companies want utilities to provide access to long-term, fixed price renewable energy. Utilities that deliver are able to retain large customers, attract new ones and drive economic growth. The global renewable energy industry has experienced dramatic growth in recent years. Renewable energy capacity (excluding hydropower) has more than doubled since 2005. In 2011, new clean energy investments reached a record $257 billion (a six-fold increase from 2004), and approximately half of the world’s new electric capacity came from renewable sources. These gains came despite the tumultuous backdrop of a global financial crisis and a rapidly changing clean energy technology industry - one that’s experiencing increased global competition, rapidly falling industry prices, and oversupply in the solar photovoltaic (PV) and wind sectors. However, the benefits of the clean energy industry have not been shared evenly around the world. WRI’s new working paper, Delivering on the Clean Energy Economy, shows that countries have varied widely in their success of growing renewable energy industries that achieve both global competitiveness and domestic benefits. The main reason for this variation lies in the types of national policies the countries have in place. The Climate Policy Implementation Tracking Framework is a policy tool that allows users to track the adoption and implementation of climate mitigation policies. The U.S. Green Tariff Deals graph explores the renewable contracts signed by large-scale energy buyers and monopoly utilities via green tariffs.